A very smart man I know, wrote this and I saw it as a very relevant article and decided to publish it here for you to read. It is extremely helpful. 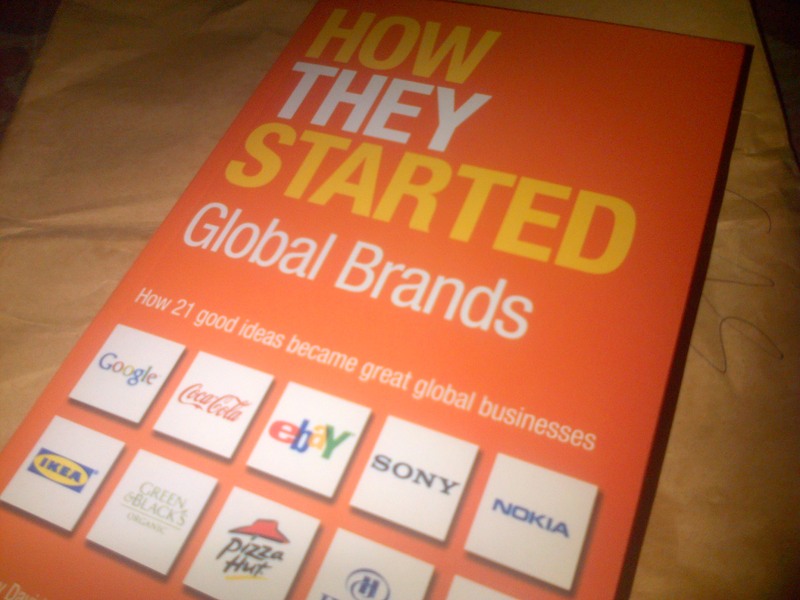 Want to become a global brand? Read it. Reading this book recently, I found most of the hugely successful entrepreneurs in the book have tried usually 2-4 businesses in the past before landing at their current opportunity that made them billionaires, except for the Google guys (Sergey Brin, Larry Page). As the title suggest, it is the story of how people that have built businesses doing a turnover of tens of millions of dollars to billions started and the adversity they encountered. Though, I have not finished the book, I found out that most of the entrepreneurs have had one to four failures in the past that didn’t take them more than maximum of 6months – 2 years. That’s averagely 2 businesses in less than 1year, how else can you fail fast? 1) Take Business Failure as a research: When your business does not gain required traction, you may need to stop and do something else or tweak something about it. Most big businesses, stumbled on an idea and in 2-6months they have had either huge sign-ups or turnover. One thing i learnt from Pierre Omidyar of eBay. 2) Have a sort of clear mission from the word go! : This is so strong that it determines the way you go about your business. What change are you trying to effect? It even determines what kind of investors are attracted to you. It is also the passion that will fuel your drive to do something awesome! One thing the google guys got. 3) Have a Unique Selling Proposition (USP): To make news, there must be something different about you! Please be better or faster or easier or cheaper. You need an edge to gain fast traction. This surely helped Dorling Kindersley (DK Publishing). 4) Don’t joke with Media: Media mentions, interviews, journalists, huge blogs….. These things and people can make your business. Take them seriously! The Lonely Planet guys will never remain the same for this! I hope you learned a thing or two from the article. It’s not enough to learn, apply what you have learned, start now, type your business field into the google rectangle and research.